Horse baby season, that is. Cartier/Portia colt from amanda chance on Vimeo. Huge congrats to my good friend Michelle at Willow Tree Farm on her first foal of the season – a big, perfect, and gorgeous bay colt. 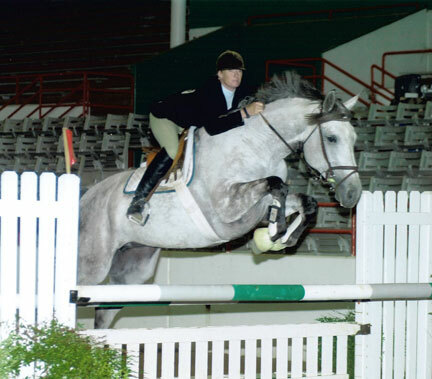 out of an A/O jumper mare, Portia, who is by Pikadero. That face is adorable. and so friendly already! He’s going to be a looker! Babies are the cutest. Thanks for sharing. What a little stud muffin! I love little baby beards. Ahhhhhh. And little baby chins. I just want to squeeze it. So exciting! Love babies. Can’t wait to see Sadie’s! He is soooo cute! But, I love, love, love all da babies :). 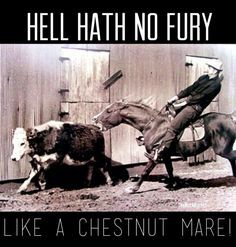 Hahaha fingers crossed for a plain chestnut. Said nobody ever….